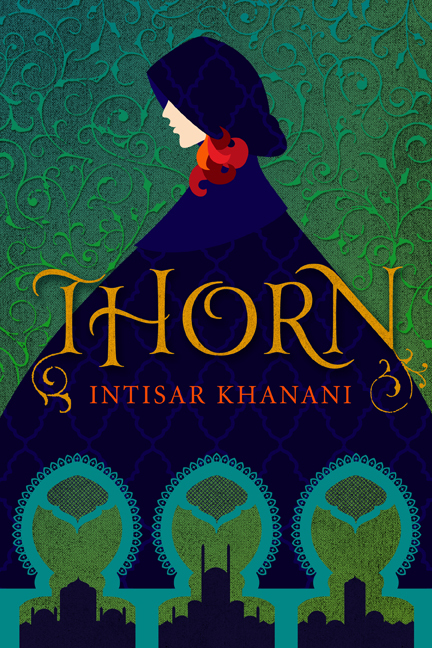 Thorn by Intisar Khanani is a wonderful fantasy story. I stayed up reading it until I simply couldn’t keep my eyes open any longer because I had to know what would happen. The story has all the elements of a hero’s quest, packed full of mythology, magic, and trials for the characters. Despite Alyrra’s birth as a princess, she is easy to identify with because she hasn’t had an easy life and is a kind but naïve young woman. 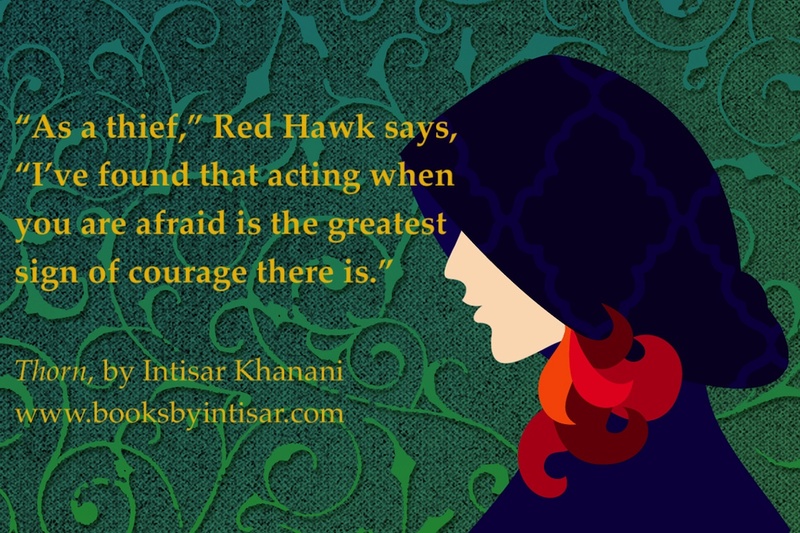 The author does a fantastic job of creating realistic characters with both good aspects and flaws, which made me able to relate to all of the characters, even the ones who appeared at first glance to be “bad.” The story and the writing were reminiscent of Juliet Marillier’s books, and I think anyone who enjoys her work will fall in love with Thorn. This is a book I highly recommend reading because it is an engrossing and exciting fantasy novel. Intisar’s latest projects include a serial novella project titled The Sunbolt Chronicles, about a young thief with a propensity to play hero, and her arch-nemesis, a dark mage intent on taking over the Eleven Kingdoms. 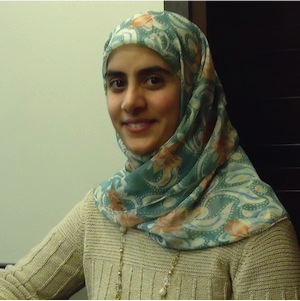 She’s also developing a companion trilogy to her debut novel Thorn, which will feature a new heroine introduced in her free short story The Bone Knife.